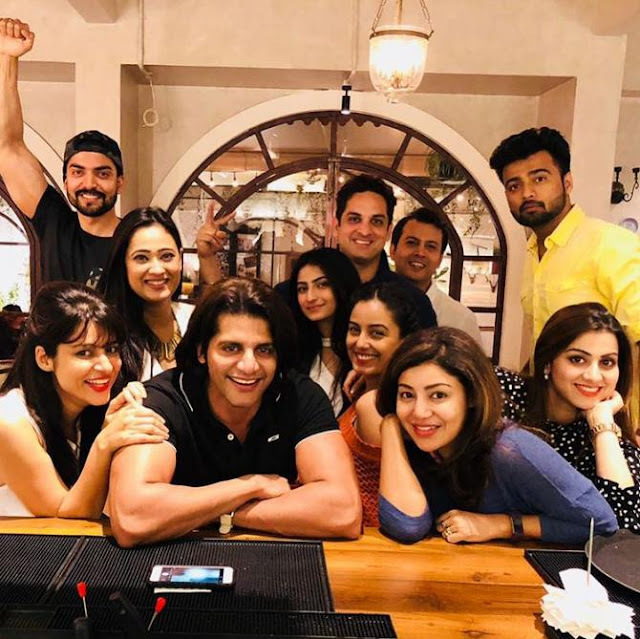 Home / Abhinav Shukla / Gossip / Shweta Tiwari / What Shweta Tiwari's Second Husband, Abhinav, Disappeared From Her Life For One Year? 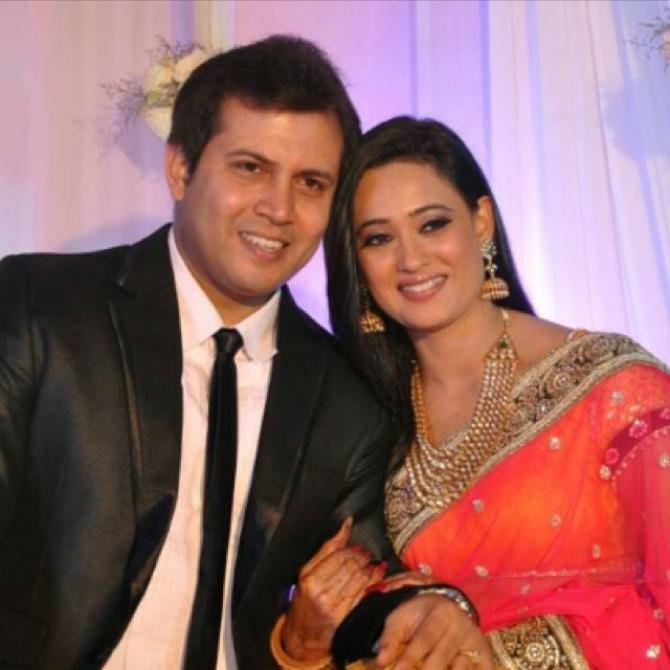 What Shweta Tiwari's Second Husband, Abhinav, Disappeared From Her Life For One Year? Elaborating how rumours about the ‘trouble in her paradise’ started and people used to call her asking 'Hey, is everything well in your marriage? 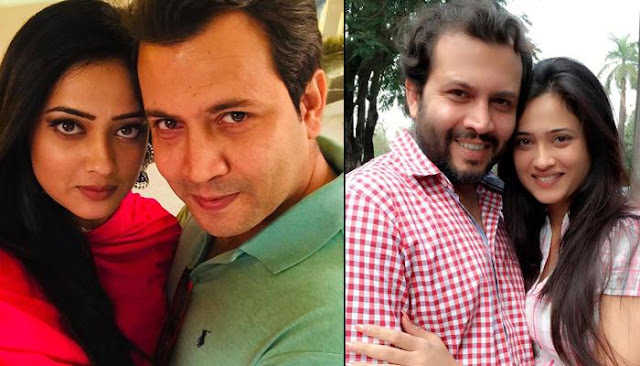 We don’t see your husband with you.’, Shweta remarked, “Now, here people started noticing that I was going to parties alone and was not seen with him. Even after Reyansh was born, he used to come for some time and go back. So, people felt why are they not staying together? Some people had the nerve to even call me and ask, 'Hey, is everything well in your marriage? We don’t see your husband with you.’ Now, why should I tell people what happened? People need gossip. I felt so weird that just because my husband was away for some time, people found a reason to gossip and therefore I decided to stop giving any explanations to anyone."